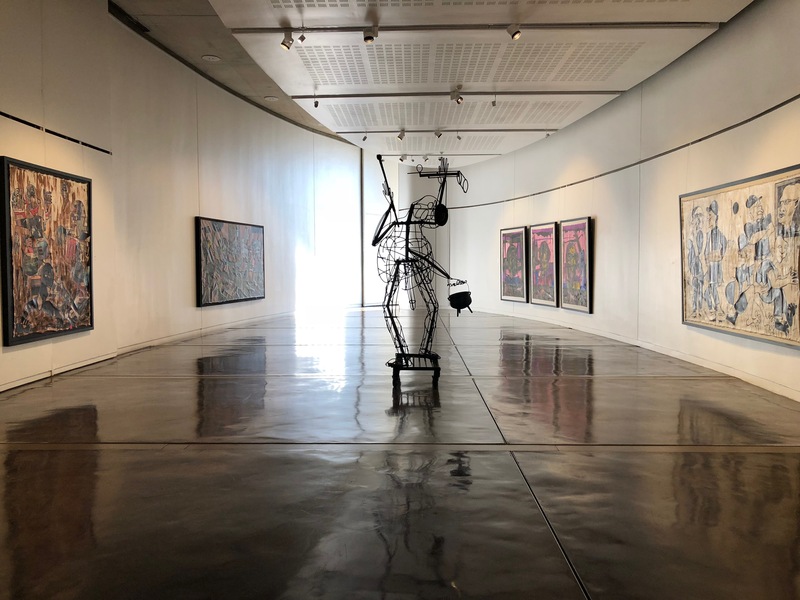 With a democratic constitution established only in 1994, contemporary art in South Africa is bold, powerful, and reflective of the cultural shifts that have transformed the country. While Nelson Mandela’s vision of a fee, democratic, and united South Africa has pushed it into modernity, there are still many obvious cultural, ideological, and socioeconomic differences among her people. The art you’ll see in galleries, historical landmarks and new developments express a myriad of emotions. Always colorful and dynamic, the art captures a sense of national pride and resilience that is inspiring to observe. 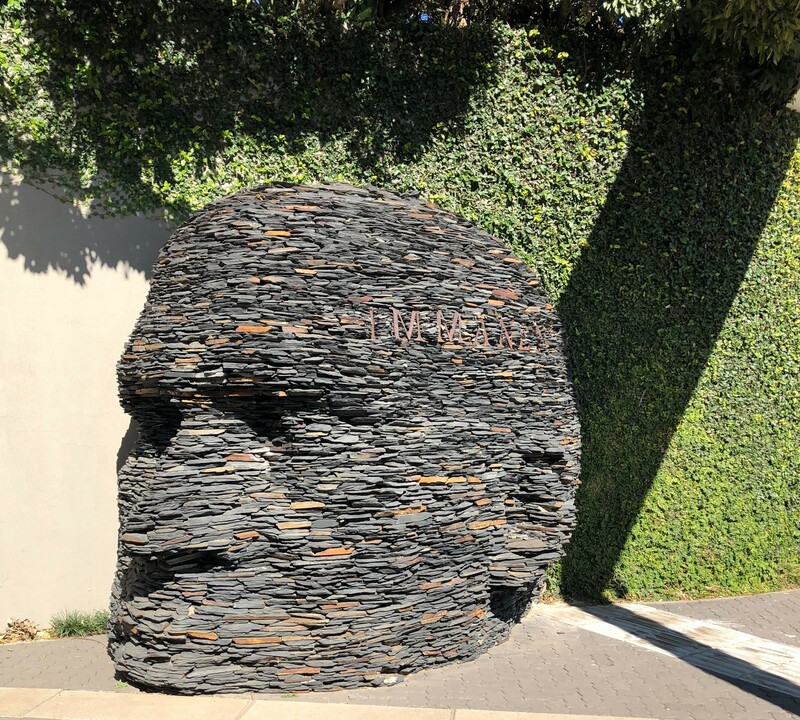 No matter where you are in South Africa, you can visit art districts, galleries, and streets that are dedicated to contemporary art. The paintings, sculptures, graffiti and photographs all tell stories of life today, and of the not-so-distant past. 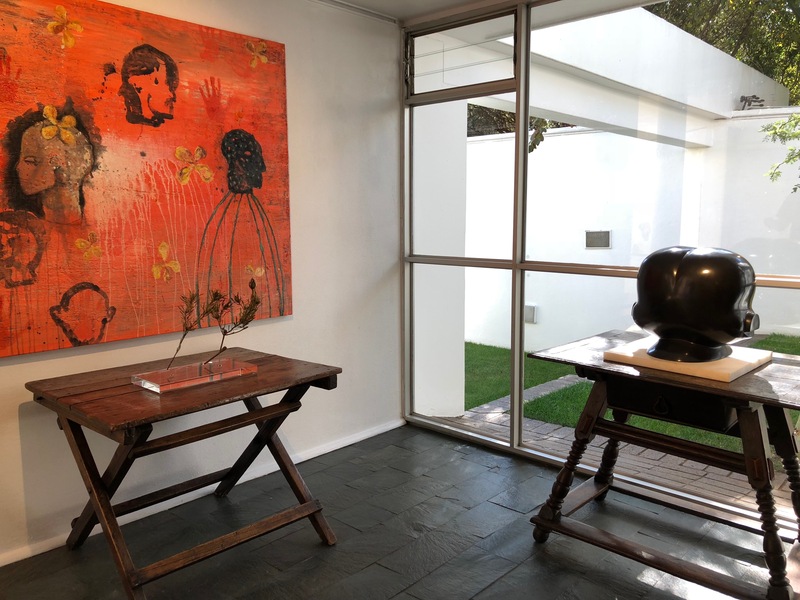 The oldest commercial art gallery in the country is the Everard Read Gallery, located in the Keyes Art Mile in Johannesburg. Celebrating its 100th anniversary in 2013, the gallery has been associated with preeminent artists working in South Africa since its inception. 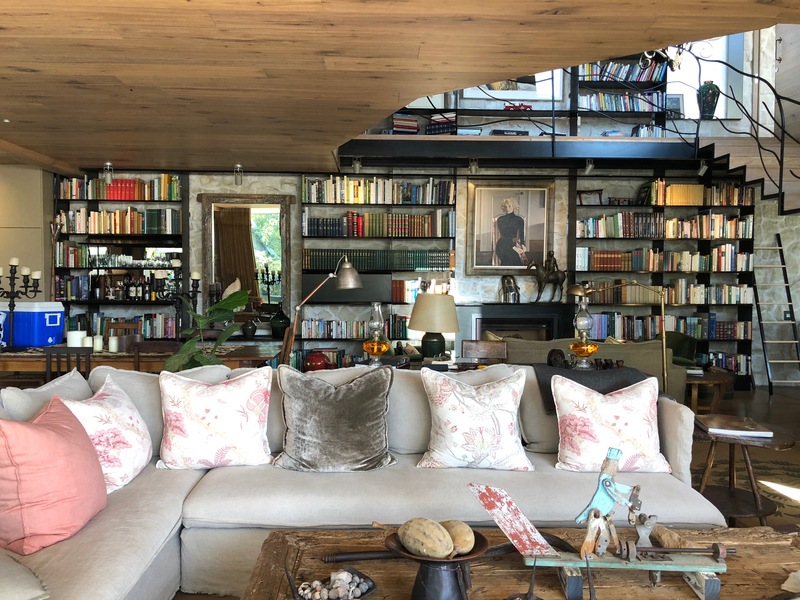 The owner and director, Mark Read and his wife Christine, live above the gallery in one of the most beautifully designed and furnished homes imaginable. If its your lucky day, you may be invited in for a tour. Circa was built in 2009 alongside the Everard Read Gallery and serves as more than just a modern art museum. 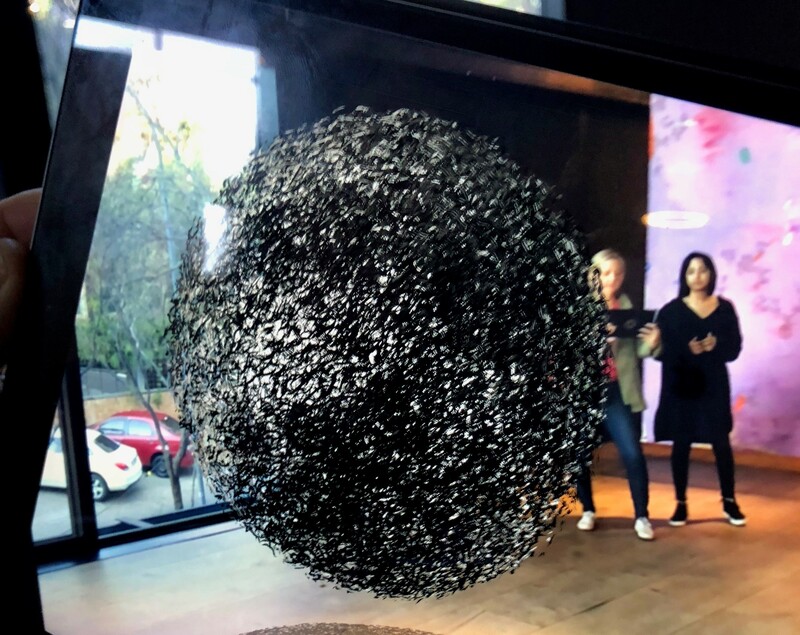 Set in the north western corner of Rosebank, Circa has a collection of contemporary art that incorporates virtual reality, augmented reality, and scientific installations. 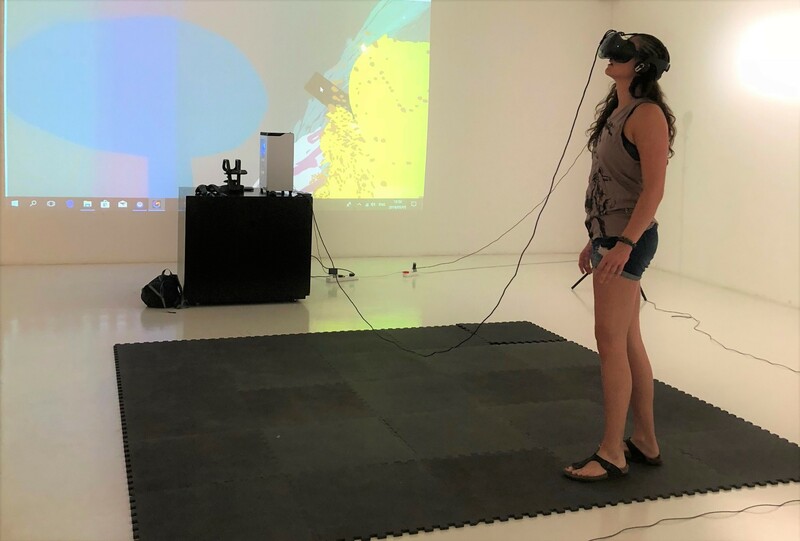 In sharp contrast to the classic art you’ll find at Everard, Circa Gallery is an open-concept public space that allows visitors to engage with it in any order, and spend as much or as little time experiencing the art as they wish. Situated at the V&A Waterfront Capetown, Zeitz MOCAA is the largest museum of contemporary African art in the world. 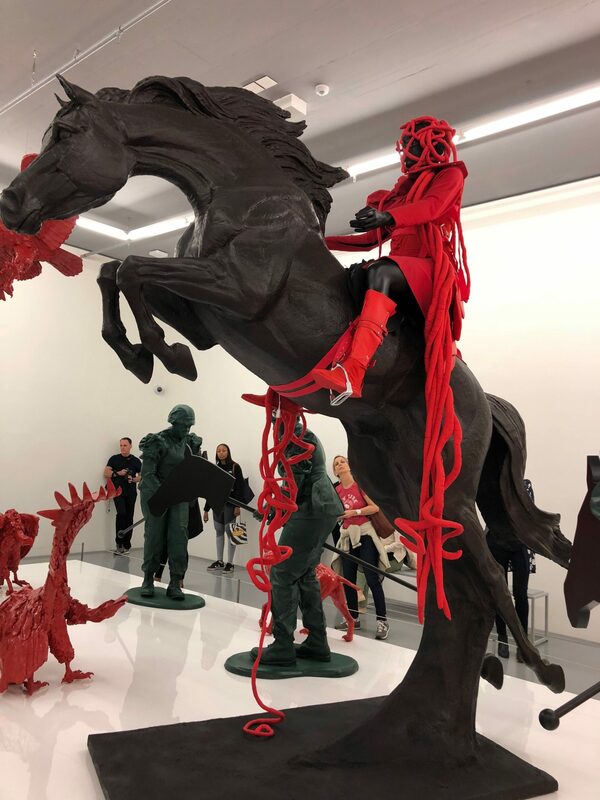 The public not-for-profit cultural institution houses the most significant collection of contemporary art from Africa and its Diaspora, and has won multiple awards for its architecture and innovation. 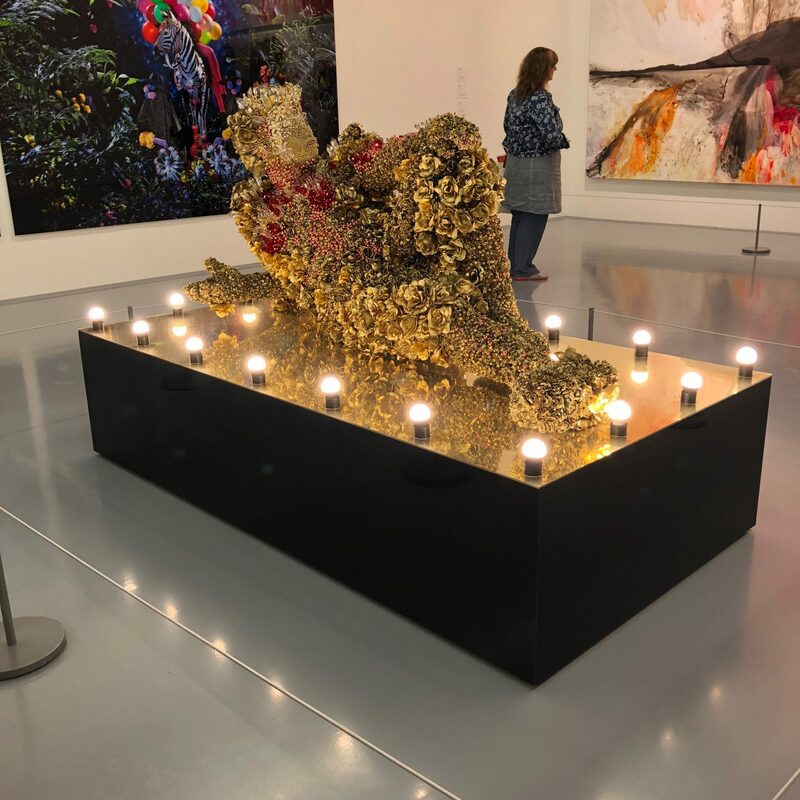 Filled with beautiful and exciting exhibitions, Zietz MOCAA takes you on a journey through sculptures, video, music, animation, paintings and photographs that are as moving as they are insightful. Over one hundred galleries spread over nine floors are dedicated to a large cutting edge permanent collection, temporary exhibitions, and Centres for Art Education, Curatorial Excellence, Performative Practice, Photography, the Moving Image, and the Costume Institute. Head into Langa, a suburb of Cape Town, to immerse yourself into the The Maboneng Township Arts Experience. The national public arts initiative transforms homes in townships into galleries and outdoor spaces into performance districts. The township of Langa was established in 1927 and was one of the many areas in the country that were designated for Black Africans before the apartheid era. 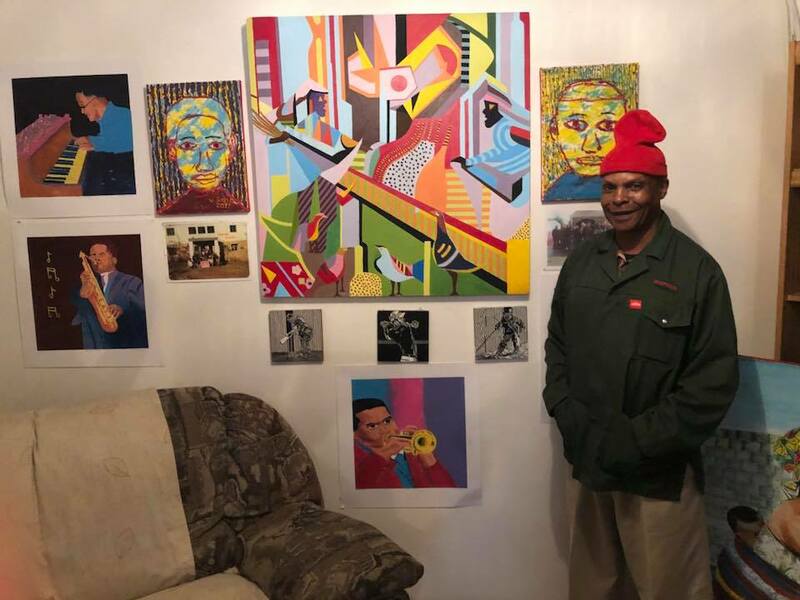 After just ten years of operating, The Maboneng Township Arts Experience has turned over 50 homes in South African townships into galleries, exhibited over 40 artists and encouraged township residents to invest in art. 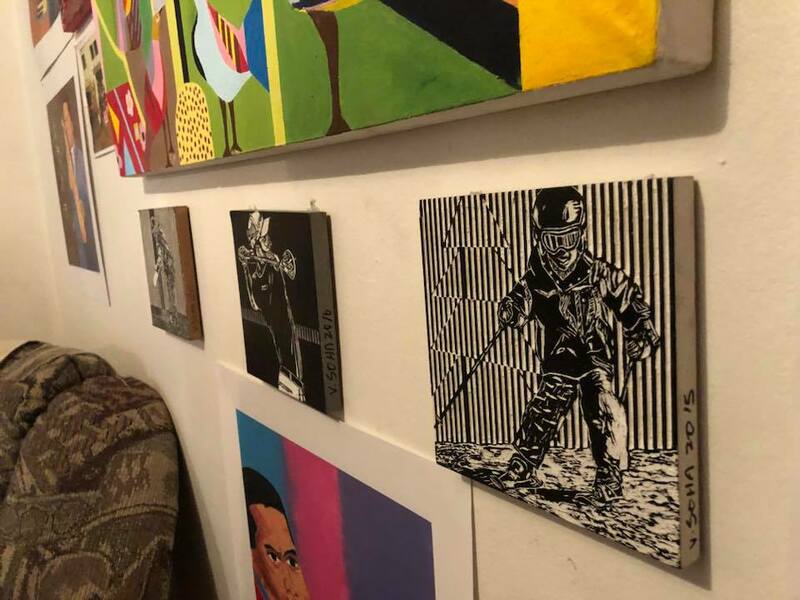 The half- or full-day cultural art tours take groups to meet local art instructors, learn about their programs, and shop straight from the source. The ceramics, pottery and art serve as outlets for self-expression and revenue for members of the community. Getting up close and personal, tours also include artist home tours. You’ll learn about the personal story behind the artist and get to ask questions about their art and experience. This artist is named Velile Soha, whose art is filled with real people and real circumstances. 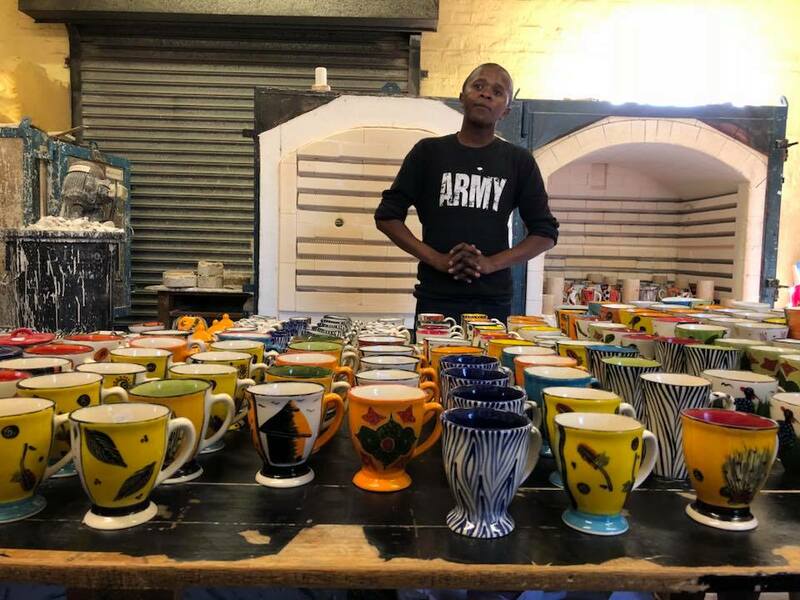 He and his family were raised in Langa, and he began his career as an artist at an early age because of a community arts project. His work over the years covers the oppressive apartheid regime, but also expresses joy from everyday life. 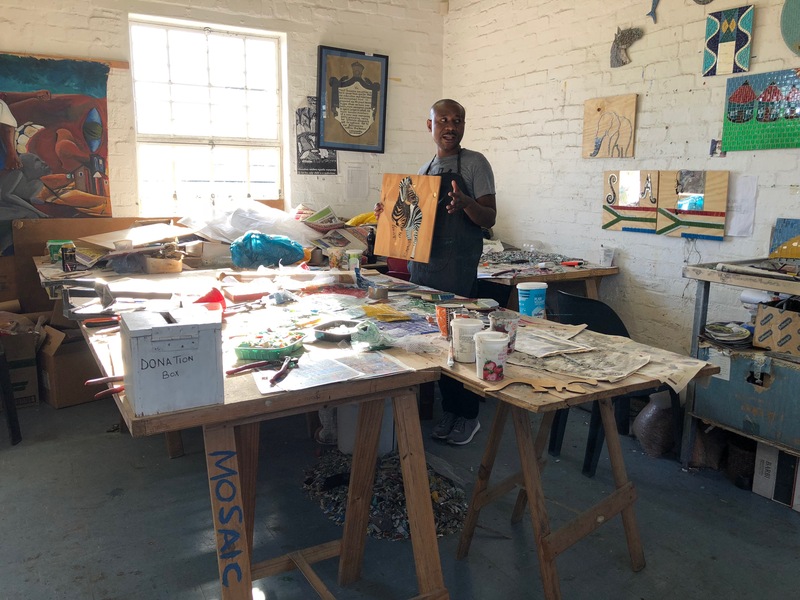 Whether you observe art behind velvet ropes, or prefer to experience a local artist’s home, you will come home with a deeper understanding and appreciation for South Africa and her people. To learn more, visit South Africa Tourism.